This is great stuff! 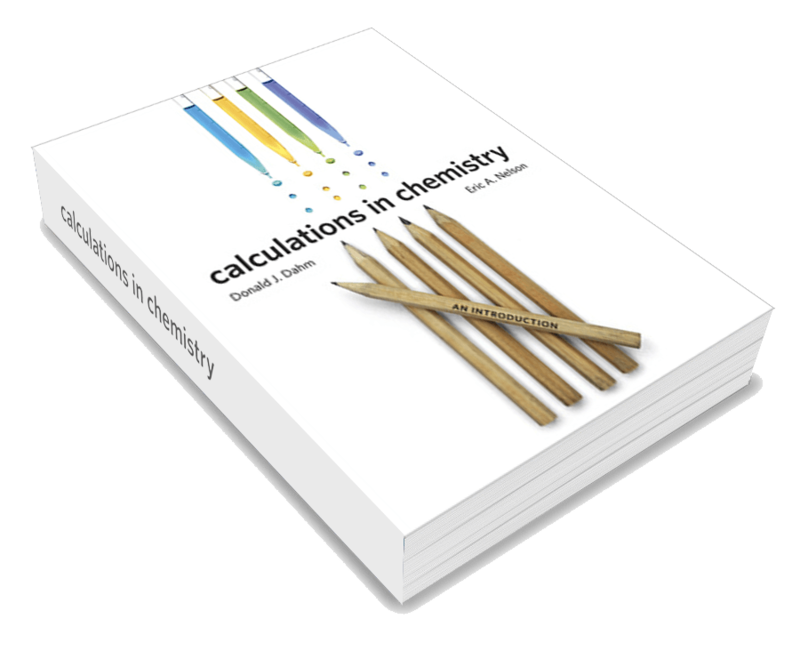 As HS chemistry becomes more of a “required course for graduation,” basic preparation with “math facts” is essential. It is possible that many “real-life” connections between math/science are never made because learners cannot automatically “do” simple mental math. Way to Go Chem and Cognition Blog! I never memorized “the times table”.. I don’t know if this “held me back”. So, possibly, not important. I also often count on my fingers, tho I sometimes can use the trick of adding to one number and subtracting from the other to have a remembered addition or subtraction. I did memorize 2^n; 0< n <13 in college, because that was before nuclear scalers of 10 were common. But I have memorized simple diffs and integrals, as I use them often. I usta joke I couldn't multiply numbers, but could find an integral in the complex plane using residuals.